No mowing & weeding. No fertilising & watering. 7 years Warranty on all artificial grass products. UV protected and extremely durable synthetic grass. Synthetic Turf is becoming a popular replacement for real grass in Melbourne. As normal grass need more time and high maintenance. Fake Grass is the way to go. We supply our Artificial Grass to the public, trades and commercial projects throughout Melbourne & Victoria. All our Synthetic Grass Products have come along way in the last 10-20 years. Synthetic grass to Mornington Peninsula, Bayside, Mount Eliza, Mount Martha, Point Nepean, Point Leo, Portsea, Redhill, Rosebud, Rosebud West, hoppers crossing, Geelong and Melton. Our 40mm Artificial Grass are top of the Range Gold class products. Synthetic Grass Living’s Fake Grass are manufactured from premium material to create the most realistic natural grass Replica and Softness of the real Grass. All Synthetic Grass Living’s products comes with 10 years guarantee, UV resistant to Fade and lead free. Grass is the most realistic replica to the real grass alternative. 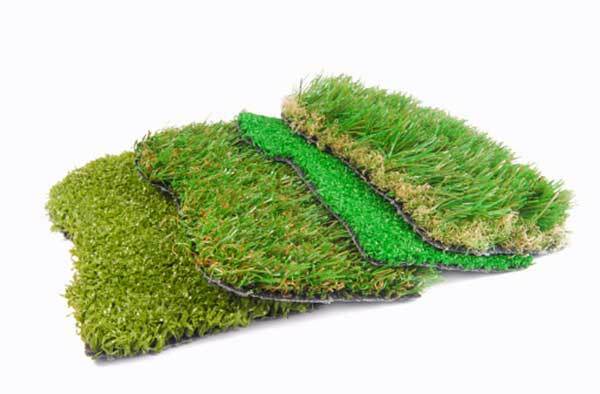 Our products specifications consists of 4 colors, thin blades and high stitches counts to create the heavy density to make our artificial turf looks real and feel soft close to the real grasses. 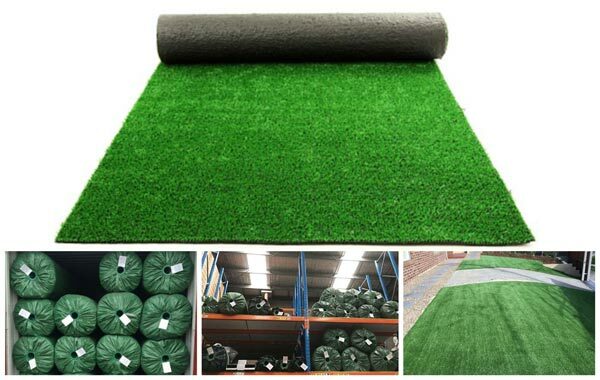 Fake Grass can be pick up at our warehouse or we can deliver Mornington Peninsula, Bayside, Dandenong and throughout Victoria, quick delivery turn time of 2 days. We supplied the whole package includes Nails, sand 45 and joining Tape. Our company is renowned to supply high end Quality synthetic lawn and unbeatable whole sale prices in Melbourne. If you looking for fake grass to replace your high maintaining real grasses, visit our ware house in Campbellfield or Dandenong South ware house to take a sample and see the products in real time. We can also supply and delivery synthetic grass to Mornington Peninsula, Dandenong, Bayside, Mount Eliza, Mount Martha, Point Nepean, Point Leo, Portsea, Redhill, Rosebud, Rosebud West, hoppers crossing, Geelong and Melton. Synthetic Grass living only Supply the high end 40mm synthetic grass at whole sale prices. Our Prices & quality are unbeatable in Melbourne and throughout Australia. Our experienced team has been in the industry for over 10 years. 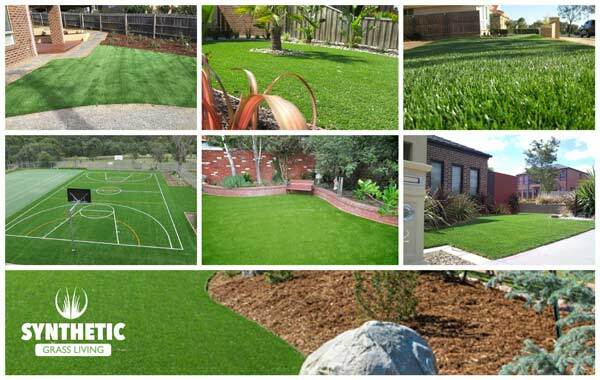 Our Gold Class 40mm synthetic turf or grass Price & Quality can’t not be beaten in Melbourne. We are wholesaler and direct supplier of 40mm Artificial Grass in Melbourne. Synthetic Turf available in 2m or 4m wide rolls and 20m long. We also stock 30mm Artificial Turf in 4m or 2m wide. Kids and pets friendly grass and we only sell allergy free Synthetic Turf. 10 years Guarantee from fading & UV resistant. We will meet the needs of any size project and budget. Fake Grass for residential homes, sports surfaces, gym, schools and playgrounds. See Projects. We give full guide for landscaping. See our clients reviews about our service and products. We have been installing artificial grass in Melbourne since 2000. It’s time to stop mowing and start living. We have experienced and friendly team of installers. Synthetic Grass Living writes about several topics like Synthetic Turf Installation, Maintenance, tips and ideas to improve you home outdoor activities. How Good Is Modern Synthetic Grass Compared To Real Grass? Copyright © 2019 Synthetic Grass Living. All Rights Reserved.